When weaning our babies around the 6-month mark, the amount of time, effort, energy (and sometimes money) spent can be obscene. We often put our heart and souls in to the encouragement (or enforcement) of a healthy and balanced diet from a young age, to get our kiddies liking (or at least used to) vegetables and other nutritional foods. We feel so proud of our achievements when they happily scoff large clumps of broccoli, eat scrambled egg, get excited for vegetable and lentil stews, enjoy the texture of meat and fish and could eat avocado all day long if they could. And if your kid is happily eating celery sticks and spoons of dry quinoa, again – we can no longer be friends! This isn’t always the case as they get older. 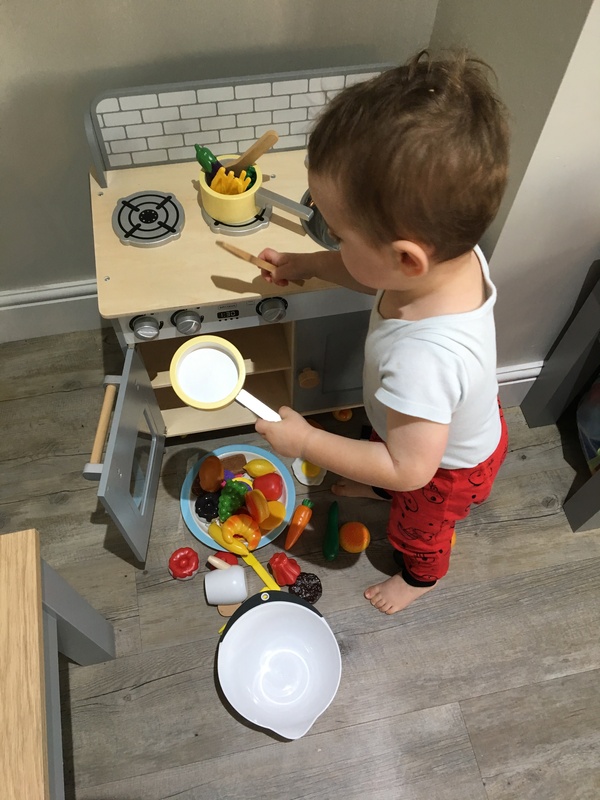 As they become exposed to other foods, or as naturally implanted in to their DNA, the fussy eating phase, for so many of us, is somewhat inevitable as they approach toddler years. Suddenly, often between the age of 1 and 2, out of no where, that piece of broccoli is repeatedly thrown on the floor, they’re refusing the blueberries that you’ve spent a small fortune on, the homemade fish cakes you’ve lovingly batch made are now refused. 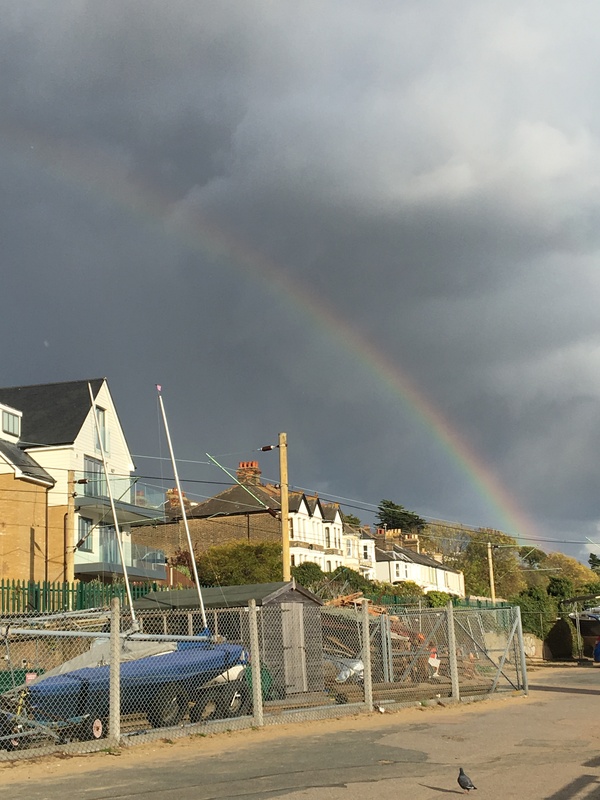 As a parent it can actually feel frustrating and a sense of failure – well it did for me anyway. Cue Lucy of TeenyWeanies, who runs workshops, courses and 1:1 appointments in person or via video call – she preps you for the weaning process – i.e. for new mums looking for support, advice and preparation for their weaning journeys, as well as the very popular fussy eating workshops. Lucy is also a paediatric dietitian working with the NHS. 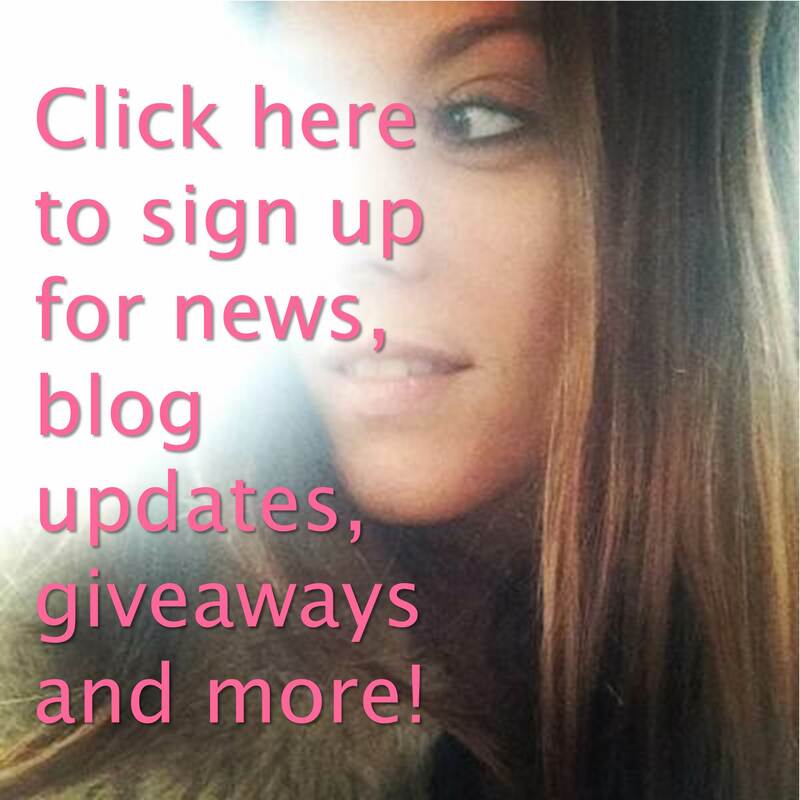 Lucy has answered a number of questions for me for this blog post, all aimed towards fussy eating toddlers (as I am currently experience a slightly fussy 2 year old). She gives tips on a number of matters and clears up a few points which can often cause a debate as well as tips and tricks to help encourage their eating habits, taste buds and variety in to their diets. Henry with his kitchen on Christmas morning. Advice from friends suggested to learn about foods through play may help broaden his knowledge and interest in food. Another day, another heartbroken news of another baby loss from a loved one… The saddening fact that 1 in 4 pregnancies end in loss appears to be a true statistic amongst so many in our worlds who long for a baby or even to grow on their existing broods. With the shattering recent news of more loss in my circles has finally triggered me to put fingers to type. Not about my own woes necessarily but just to try and help fight the taboo on such a sensitive subject. Miscarriage does affect us ALL – even those amongst us that aren’t even trying for a baby or have never endured loss. 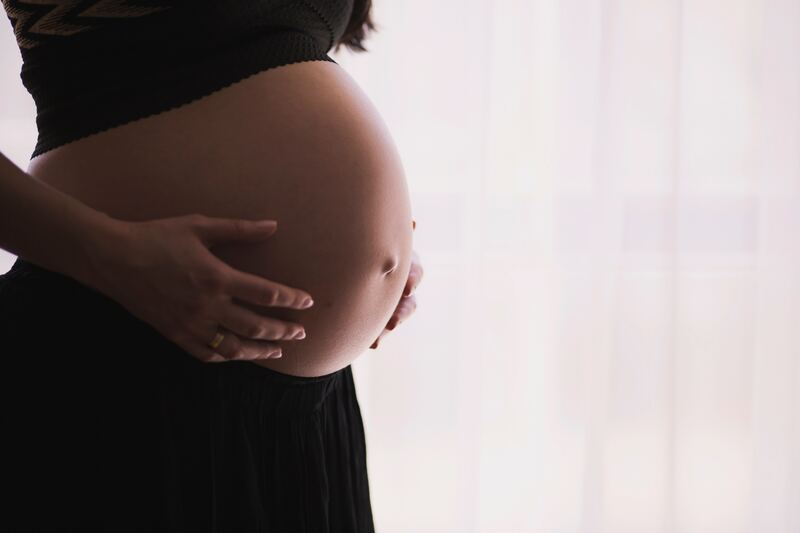 The likelihood is that we all know someone who has or will suffer a miscarriage at some stage, and with the matter being of such taboo hasn’t helped any of us (myself included probably) with what to say, what not to say or how to react. 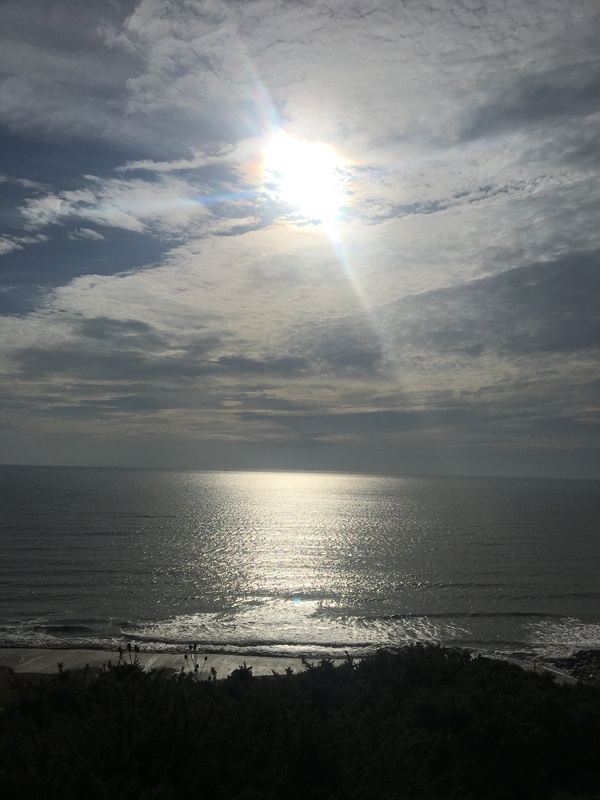 I started writing this post after having a much needed summer off from a difficult first few months of 2018. But as I wrote the word ‘summer’ I realised it’s mid November, and then when I came back to edit I realised the Christmas lights are up in my town, the heating is on and I’ve taken my almost 2 year old to visit Father Christmas for the first time. It’s now December. Where has the time gone, so many of us ask ourselves and on a regular basis? It’s no secret, as I wish for an open forum in life, to enable transparency, trust, positivity and more, but late 2017-spring 2018 came with it’s challenges and after juggling too many balls I wanted and needed to focus my energy on myself and my purposes. As we all do from time to time, right? Car seats! (*face palm*) It’s a minefield for all parents-to be right the way through their children’s entire childhood. With regulations often changing, different opinions from various brands and other parents you know AND with so much choice available it’s a daunting experience shopping for probably one of (if not) THE most safety-conscious item you’ll ever buy for your children, right through until their early adulthood. I’ve bought all of Henry’s car seats from Mothercare. Our first being the Maxi-Cosi Pebble, then when Henry turned one we chose on the Joie 360 (the rotation on this is just blissful to use!) 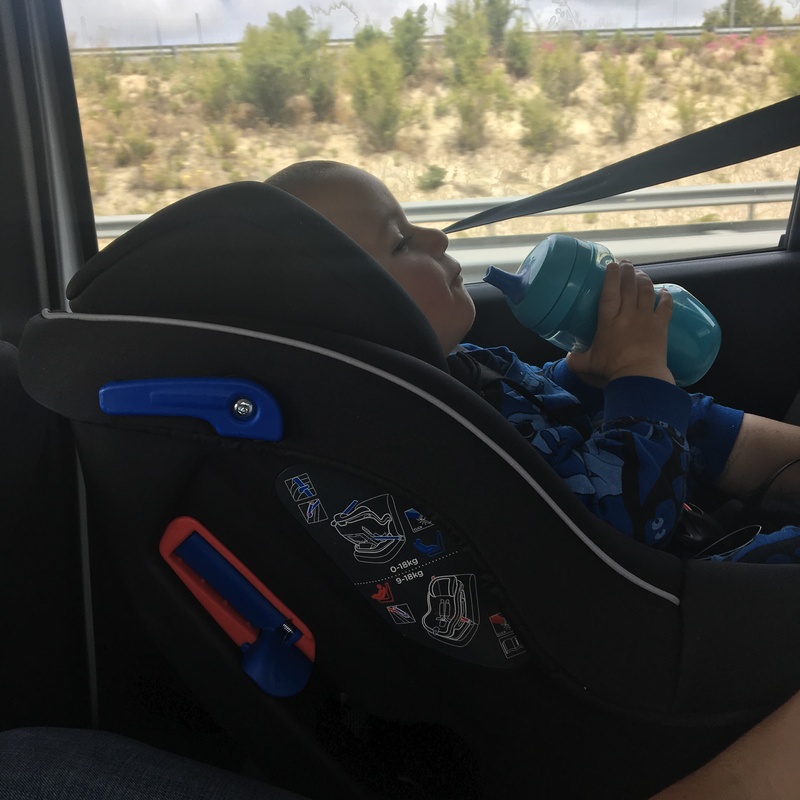 which we still use everyday – and we also have another car seat – a recent addition which we take on holidays and also for Henry’s Grandma to use on days she looks after him for me. Besides, it’s always useful to have a spare car seat too – more on this later. For this blog post, I interviewed Mothercare’s head office car buying team, to answer everything you need to know about shopping for a car seat – for any age (and weight of) children. Having a baby isn’t the easiest of rides – even from the struggles of trying to conceive through to delivery. No one said it was going to be easy (although if you’ve had an easy ride of both falling pregnant through to the birth of your healthy little bundles then COUNT YOURSELF VERY FORTUNATE!). However, I have always believed that what we can do to help ourselves along the way really does count. In recent times I’ve got to know Sarah Farren, a registered dietician for the NHS and also founder of Esca Nutrition & Dietetics, offering simple, evidence based dietary advice for a variety of concerns and individual needs. Preparing for a holiday with a baby is one thing. Travelling with a toddler is a whole other ball game I’ve recently found out for myself. 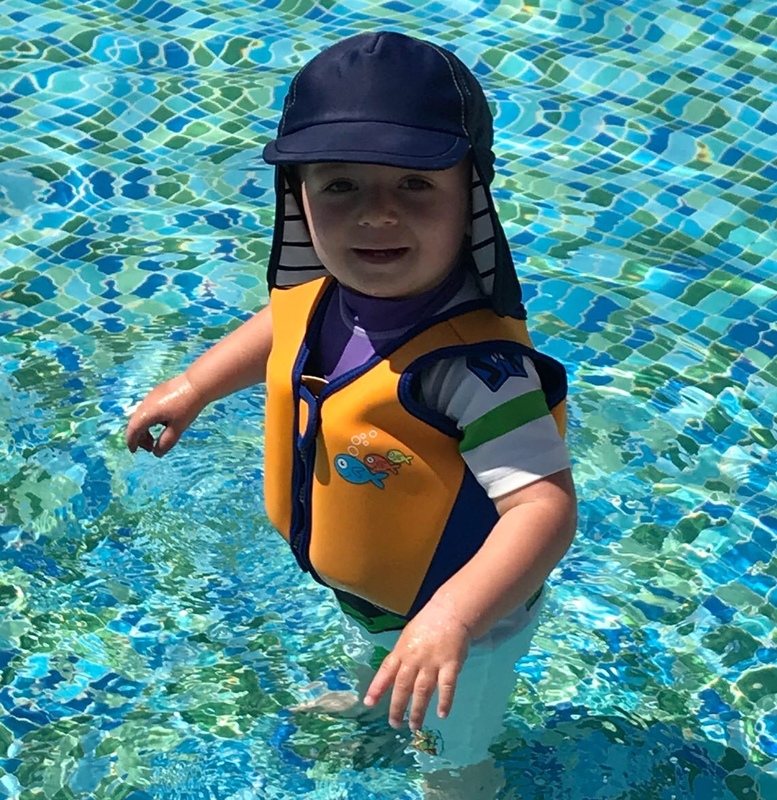 On our recently holiday to Spain, just before Henry’s 18 month birthday, I referred back to my posts Flying With A Baby For The First Time and What To Pack for a Holiday With a Baby posts for help and to view my checklist.